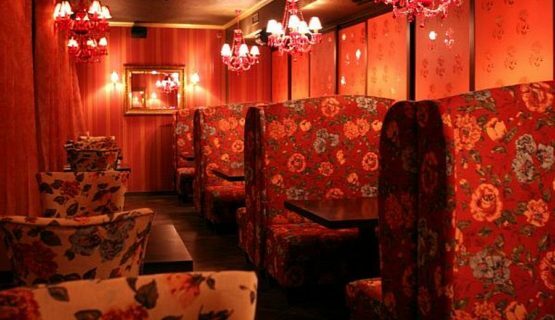 YAVORINA Furniture factory manufactured furniture for Asian cuisine restaurant China White. 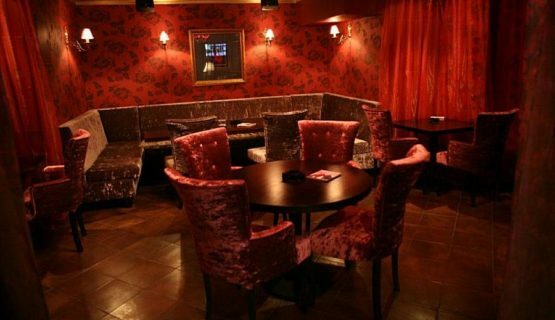 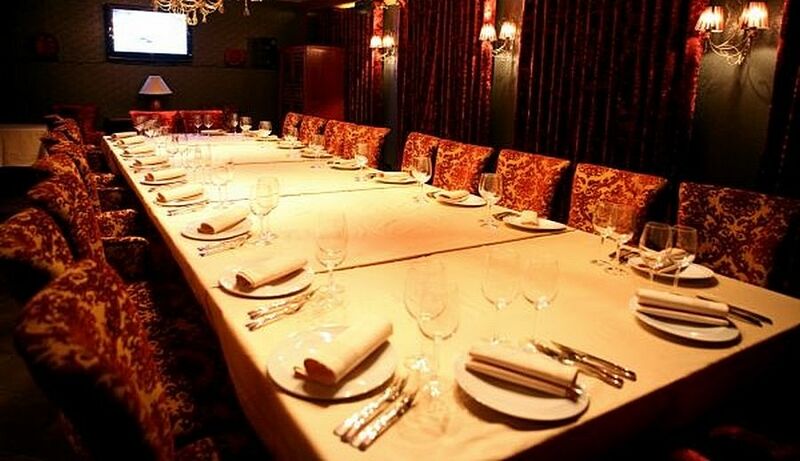 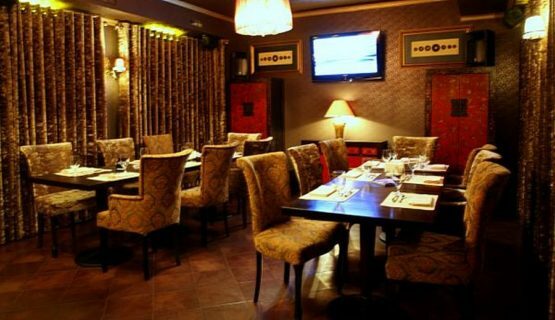 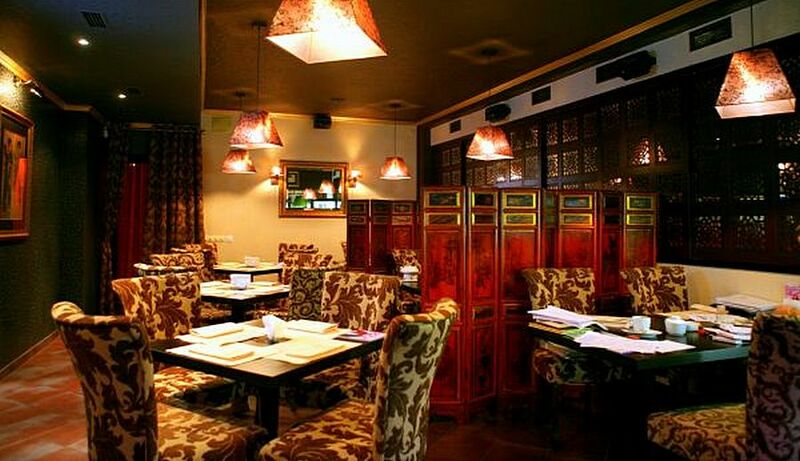 The restaurant is located in Pechersk and has 7 separate rooms with a pleasant atmosphere. According to the technical and individual task, the furniture is made for an interior in oriental style. 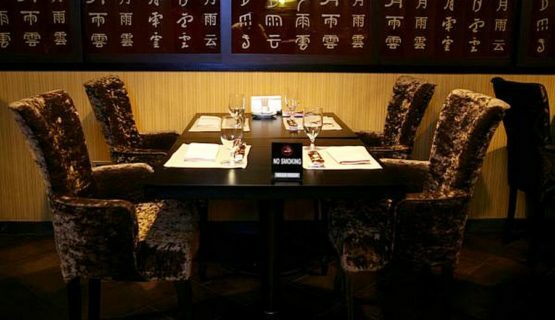 In the photo you will see our following furniture: chairs, armchairs, sofas, corner sofas and dining tables.